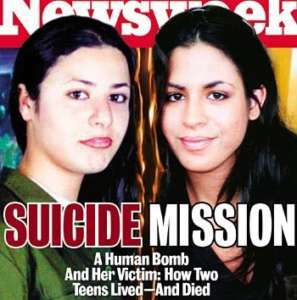 Daughters of Abraham (2004) It was an indelible Newsweek cover photograph: two teenage girls who looked so alike they could have been sisters. Instead, one was a Palestinian girl who blew herself up in a Jerusalem grocery store killing a 17-year-old Israeli girl. 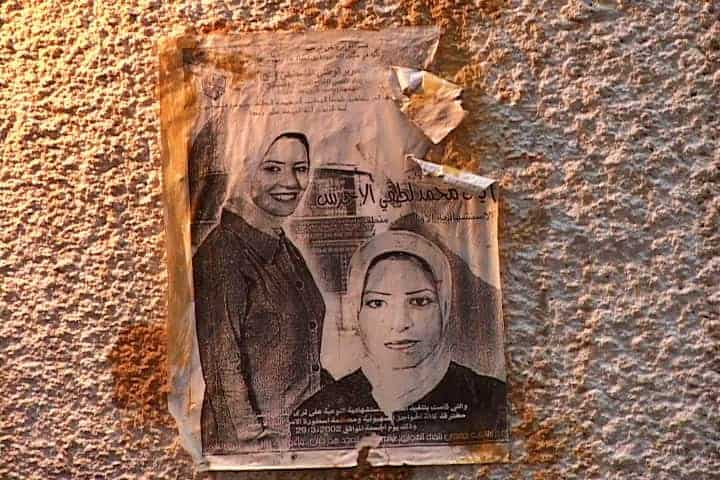 Daughters of Abraham is an unblinking portrait of two lives on a fateful collision course. James Saldaña directed the Palestinian portion of Daughters of Abraham (2004) and Chrissy Mazone was the primary cinematographer. 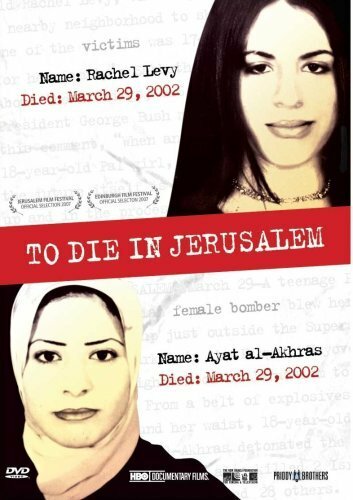 We did not participate in the HBO extension of the film but our footage and creative direction were integrated into To Die In Jerusalem (2007). The derivative work To Die In Jerusalem (2007), a fixed in tangible medium that includes elements of the original Daughters of Abraham (2004), a previously copyright-protected work. 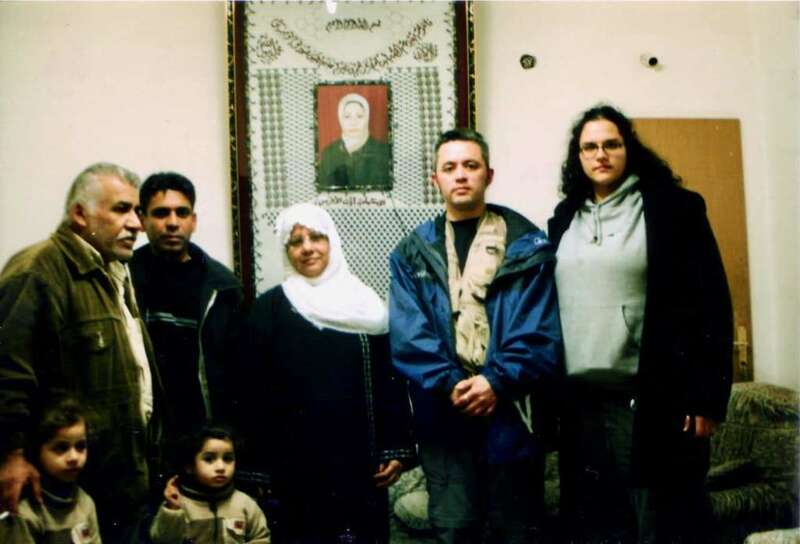 The original work Daughters of Abraham (2004) is referred to as the original, parent, or underlying work, and the work that incorporates it is referred to as the derivative To Die In Jerusalem (2007). Daughters of Abraham (2004) was Hilla Medalia’s graduate masters thesis project at Southern Illinois University and later expanded to become To Die In Jerusalem (2007). 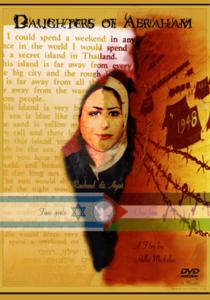 James Saldaña and Chrissy Mazone reserve all rights to media we produced for or creative direction contributed to Hilla Medalia’s graduate masters thesis project, Daughters of Abraham (2004) and the derivative film To Die In Jerusalem (2007).